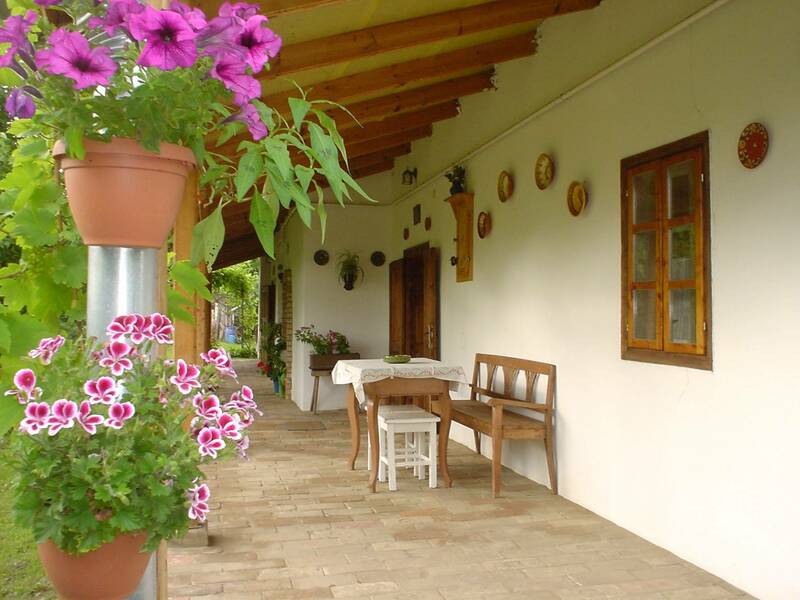 Our idyllic porched peasant house with period furniture provides an excellent place for replenishment all year round! If you want to go back 100 years in time and see how your grandparents could have lived, do not miss this opportunity! Our comfortable porched peasant house with authentic furnishings and all modern conveniences are at your disposal anytime! 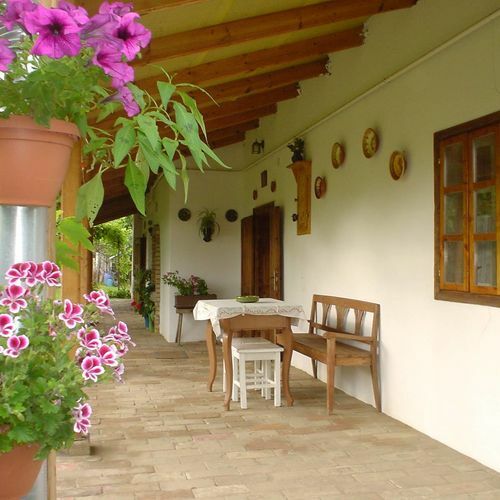 The house is a detached building with a huge enclosed garden in a quiet, peaceful environment! The house has 2 kitchens, 2 dining rooms, 2 bedrooms, 1 bathroom, 1 covered terrace and an enclosed porch. It is fully equipped, satisfying every need. We receive only one family or company at a time! The house can accommodate 4-5 persons. Further persons can stay in the garden, in their own tent. Lake Tisza or, more precisely, Abádszalók and Tiszafüred, are 16 km away from the property, where there are a lot of recreation and sports-related options to choose from. The village is well-equipped with a grocery store open every day. It is easily accessible by bus. In the autumn period, it is ideal for hunters! 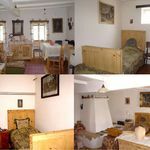 An environment resounding with birds’ songs, a beehive oven, and complete recreation are guaranteed in Tiszaszentimre. The rating of Tornácos Parasztház Tiszaszentimre is 9.8 from the maximum 10, 13 based on actual and valid guest ratings and reviews. "Nagyon barátságos fogadtatás, teljes körű tájékoztatás. Hibátlan felszereltség, tisztaság, kényelem. Gyermekeknek sok játék lehetőség." "A ház a kert varázslatos.Nagyon jól éreztük magunkat.A szállásadó nagyon kedves segítőkész volt.Otthonosan éreztük magunkat." Based on the reviews and comments of actual guests, the services of the Tornácos Parasztház Tiszaszentimre have received a high rating of 9.8/10.